 Synopsis: On this edition of The Baker’s Insight Podcast, presented by Erika Record Baking Equipment, our host Daniel DaRocha chats with special guest, professional baker Craig Kominiak, sales consultant at Erika Record Baking Equipment. We discuss Kominiak’s entry into the baking industry, whose wide-ranging experience includes exploring his interest in culinary during his service in the military; which was then expanded further in culinary school. Upon graduation, Kominiak held positions at prestigious marquee hotels, high-end Artisan bread bakeries, oversaw large wholesale baking operations and was even featured in an episode of Baking with Julia (Child!). We’ve dug through the archives to bring you the “Baking With Julia” episode that features our very own Craig Kominiak. Watch as he and Julia explore focaccia bread!